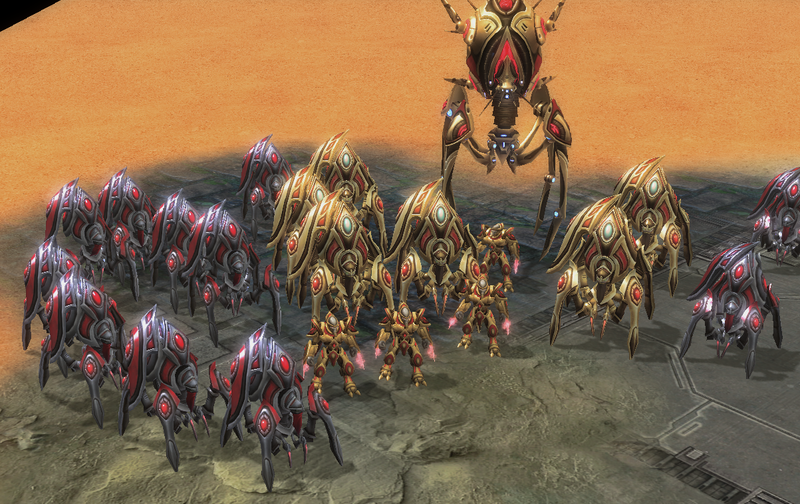 Made them a gold skin just like other Prot unit does..
looks very nice! can we download your skin anywhere? I will be able to upload it to Art Asset soon, check it out around 2 hours later.